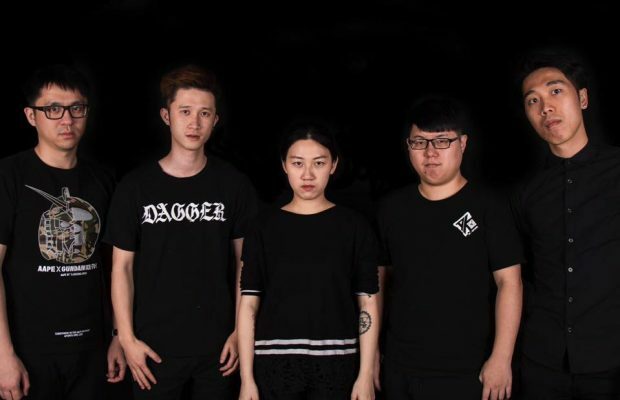 One of the best punk rock bands from Asia celebrate 20 years – CRYING NUT! AGAIN?! What the F are these guys up to in King Ly Chee? Ex-King Ly Chee drummer Kevin returns as a solo-artist…and what a return! Singapore – you’re KILLING me – a band with 17 year olds that slay? Come on!